Tasked with a tasting for a range of Ports we took the course of : Warre’s 1983 Vintage, Grahams 30 Tawny and Quinta do Noval Vintage 2003(sourced direct from it’s vineyard). 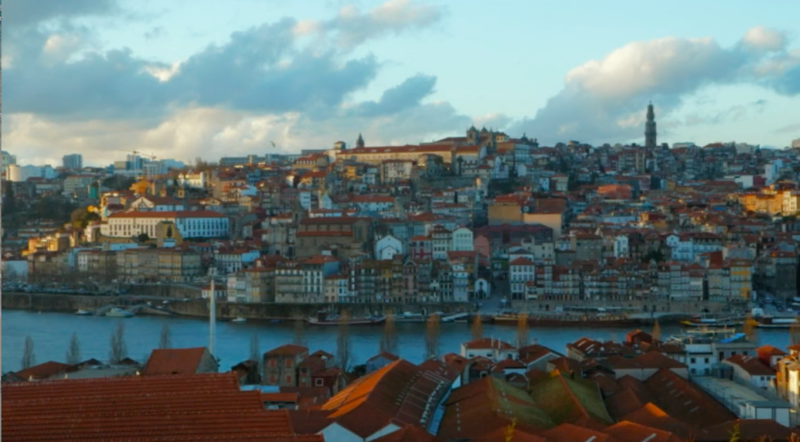 An approach that would allow to have a full range of with traditional characteristics and from notable Port houses. 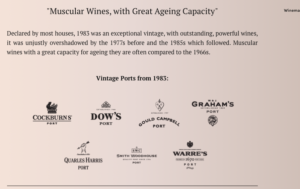 It is also interesting to taste wines that were reviewed many years ago with the understanding that these ports clearly upheld or even better than the rave reviews as below. 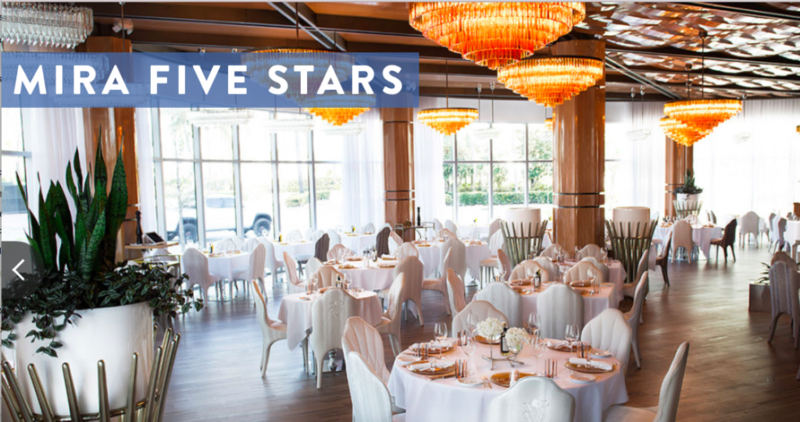 A five star night for four exception Italian reds hand picked for our perfectly paired tasting at Mira 5 Stars. 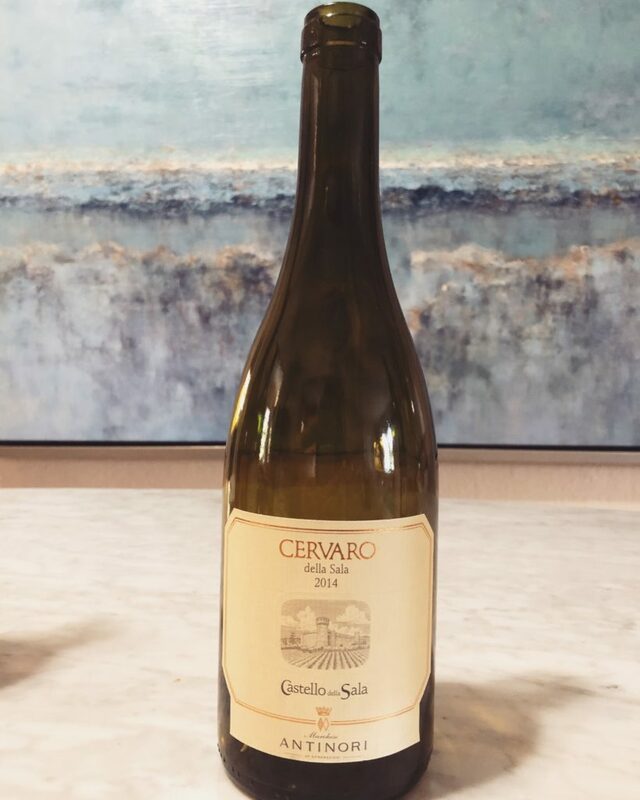 These Italian wines represent the uniqueness of Italy while breaking away from the usual varietals that are typically selected for Italian wine tastings. The Flaccianello della Pieve- 2012- represents a selection of the best fruit from the best vineyards (excluding, of course, Vigna del Sorbo that is dedicated to its own wine). The five parcels span various soils types and exposures, and the youngest vines are 20 years old. Because the fruit selection process is so detailed, the darkest and smallest clusters are carefully chosen. As a result, the fruit is rich in polyphenols, thick extract and extra aromatic intensity. The 2012 vintage saw yields reduced by as much as 20%, meaning that fruit selection was even more severe in this vintage. 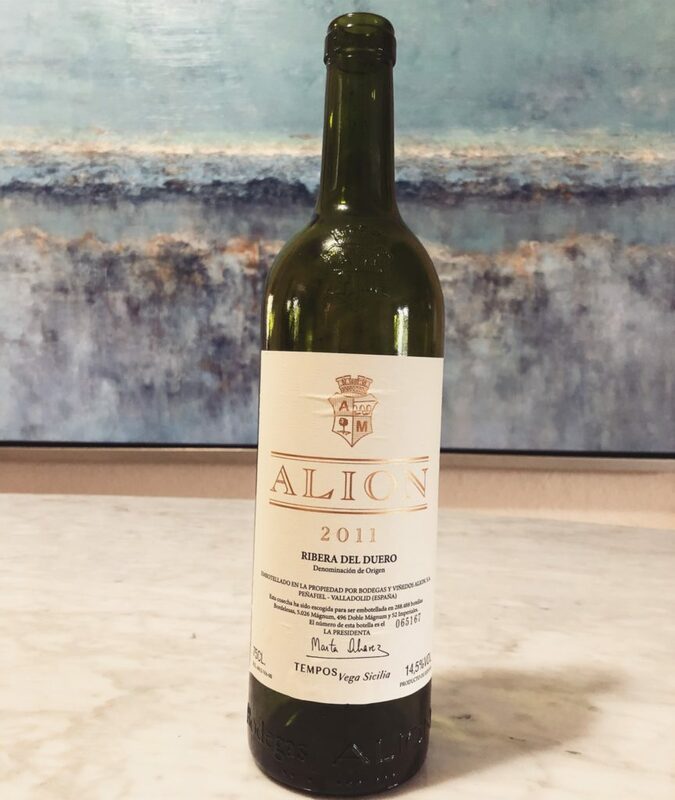 This beautiful wine shows abundant richness and generosity with toned mineral nuances that are wrapped within bold flavors of dark fruit and spice. The wine is rich and velvety in texture. – Monica Larner, Robert Parkers Wine Advocate. We are going to miss you Paul! Jeff?? leading grape varietal at Domaine La Colombette in the South of France. At this estate, the technique used have been tried and tested. The grapes from the oldest vines are bled using the signee method, while those from younger vines are pressed. After settling, the musts are fermented at low temperatures (14-18 degrees). Pink in color, Notorious Pink is inviting with a pleasant under-ripe strawberry, mango, and citrus zest scent with a crisp and refreshing mineral character. Can be enjoyed with seafood vegetables and pasta and poultry dishes, but easily stand on its own. Perfect for every day in every season. Recent trip to Burgundy began our latest wine journey into one of France’s most important and distinctive wineries. 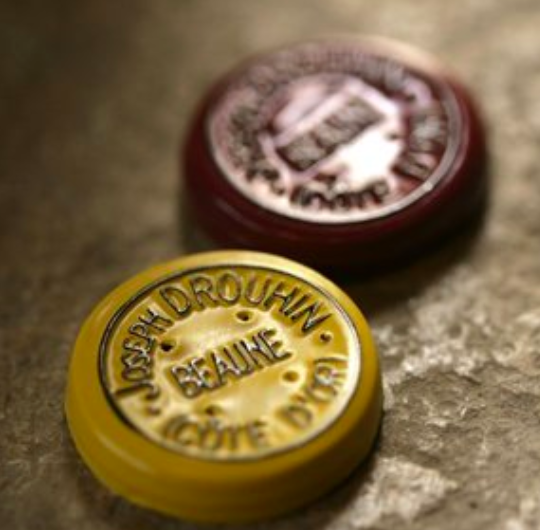 Visiting the cellar of Joseph Drouhin in Beaune was a tour of exceptional wines and along with the fascinating history of this legendary wine maker. A tale for the ages as the winery faced adversity during WW II – hiding it’s vintages from the Nazis and surviving. Well, that persistence has truly paid off as the winery lives on to be considered one of Brugundys signature appellations. Once back in the US, arrangements were made for our club to taste four wines that are now available in most markets. Joseph Drouhin Chablis AC, Drouhin-Vaudon 2015 (100% Chardonnay). Wine Maker notes: The Moulin de Vaudon, the property of Joseph Drouhin, is an 18th Century watermill straddling the Serein River, close to the GrandCru vineyards of Chablis. Tasting note by Veronique Boss-Drouhin – “A dry and fruity wine, easy to drink. Its colour is pale gold with greenish hues. Very fresh aromas reminiscent of citrus (lemon or grapefruit); On the palate, dry and fruity, with mineral notes. Pleasant and long aftertaste”. WCM- The Chablis AC is a dry, fruit-forward wine with citrus aromas and slight hints of spices with and subtle hints of fruit with a lingering mineral finish. Overall very good chablis that pairs easily for a host of menu choices as it paired well with fried snapper that accompanied it. Joseph Drouhin Brouilly Cru Beaujolais, Hospices de Belleville 2014 (100% Gamay) Wine Maker notes; Depending on the plot and the quality of the grapes, part of the harvest isde-stemmed for a ‘Burgundy style’ vinifi cation with punch downs and pump overs, whilst the rest is vinified as whole cluster with carbonic maceration. Slow fermentation lasts between 10 to 15 days. TASTING NOTES: Th is Brouilly displays a deep red purple robe, a fleshy body with supple, caressing tannins, perfectly balanced, fruitiness is present with a delicately peppery note to finish. WCM-Served Chilled Note: The Brouilly has come together as a fuller wine with more complexities. Nice low tannin and full flavor give this wine easy drinkability and we are sure a wine to keep for many many years. Joseph Drouhin Gevrey-Chambertin Pinot Noir 2015 (100% Pinot Noir) Wine Maker Notes: History & tradition: Gevrey is of course the village where the Grand Cru vineyard Chambertin is located. 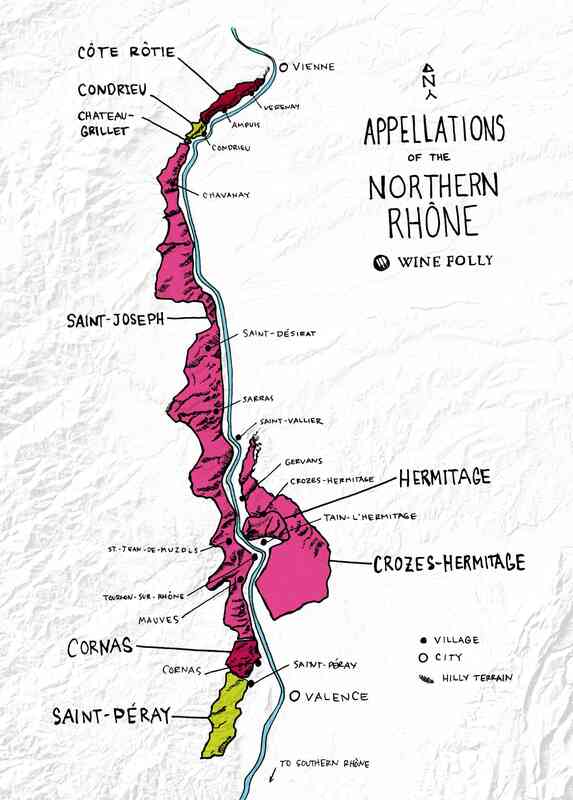 Vines have been cultivated here since 630AD, when a certain Bertin decided to emulate the monks, his neighbors. 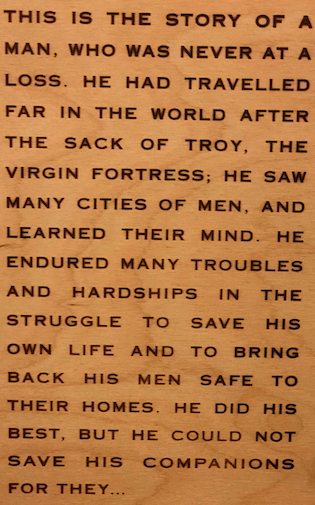 The wine he made turned out to be spectacular – and the rest is history! Soil: lean and chalky, with a red-brown cover layer of clayey marl. WCM: Wow, black cherry, blackberry and spice on the nose, with earthy styled nose. The Tannins blend harmoniously and a velvety texture of the wine. Overall a terrific wine with a wonderful finish and brings out the best of Burgundy. Author MHPosted on April 23, 2018 April 23, 2018 Categories UncategorizedLeave a comment on “I See!” said the blind man. Napa Valley 100% Cabernet Sauvignon. A rich and dense dark red. A nice punch of cigars and lead accented dark berries. On the palate was a powerful texture to express the body and cabernet. You can tell this was made with precious and attention. The finish has strong tannins as it was a young bottle. I would say this bottle can age very well for 20-25 years. Hold. Paired with fat of the Rib Eye, medium rare with Kosher Salt. Palermo 2012: Cabernet Sauvignon, Merlot and Malbec. Again a rich color with some swirl of lightness from the Merlot. On the nose as the amazement. The Merlot was an orchestrated very well as is was a perfect balance. It made me appreciate this combination. As you swirled the body was apparent on the legs. The Malbec was the toning of this powerful body. The cabernet came through well, but the Merlot gave it the grace as the Malbec sewed the varietals together perfectly. Drink now to appreciate it but hold for 15 years. Paired with meat of the Rib Eye, medium rare with Kosher Salt. 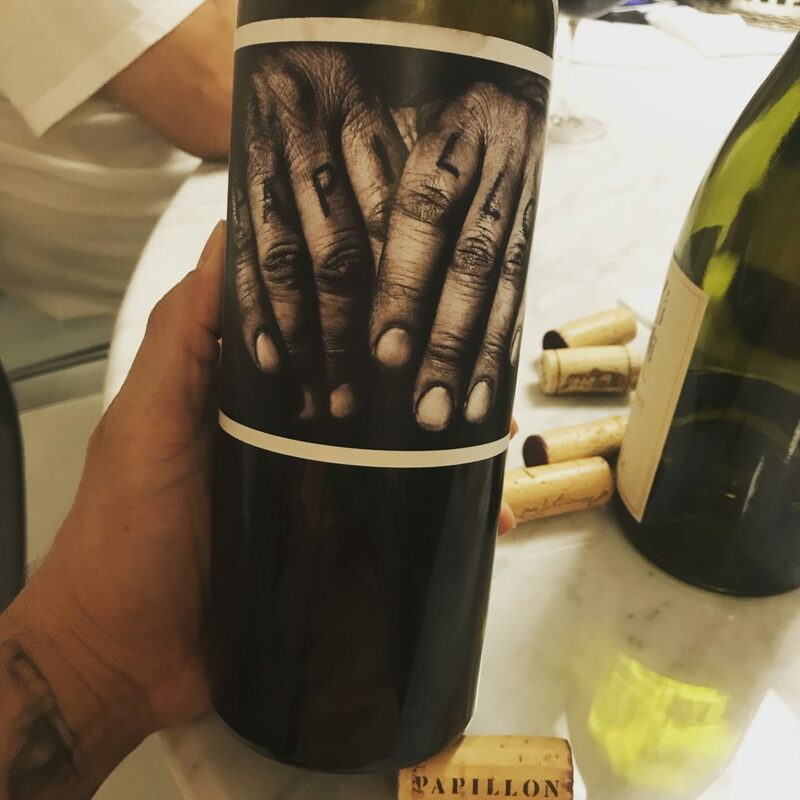 Papillon 2012: Cabernet Sauvignon, Merlot, Petit Verdot, Malbec, & Cabernet Franc. This Bordeaux blend was ready for us.Intense dark. Excellent ripe berries, lead, graphite and stewed grapes. A fully bodied, almost silky texture with hints of tannins on the finish. It kept me salivating for more. I could not stop smelling this beautiful bottle. I went and purchased as many as I could as this bottle will be worth 5 fold in 10 years. Collect this jewel as it is a commodity. Paired with marinated Chicken in Italian Dressing. 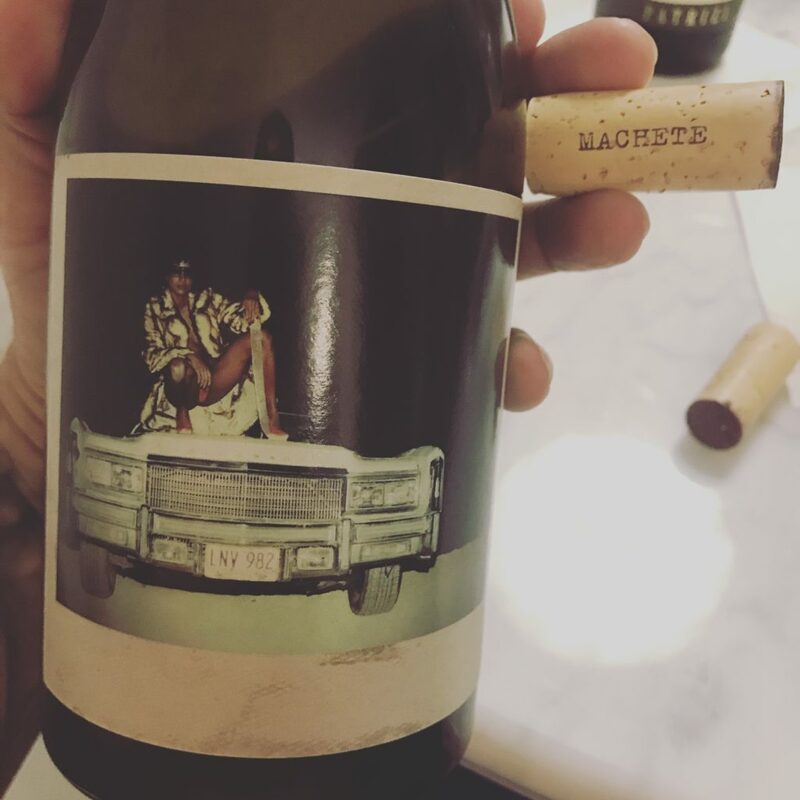 Machete 2013:Petite Sirah, Syrah and Grenache. The finisher! !A lighter hue with a high alcohol on the legs. Great dark berries and some chocolate. A smooth texture that paired well when letting the chocolate dissolve on your tongue. Paired with Chocolate from Spain. Each bottle was difference in shape. 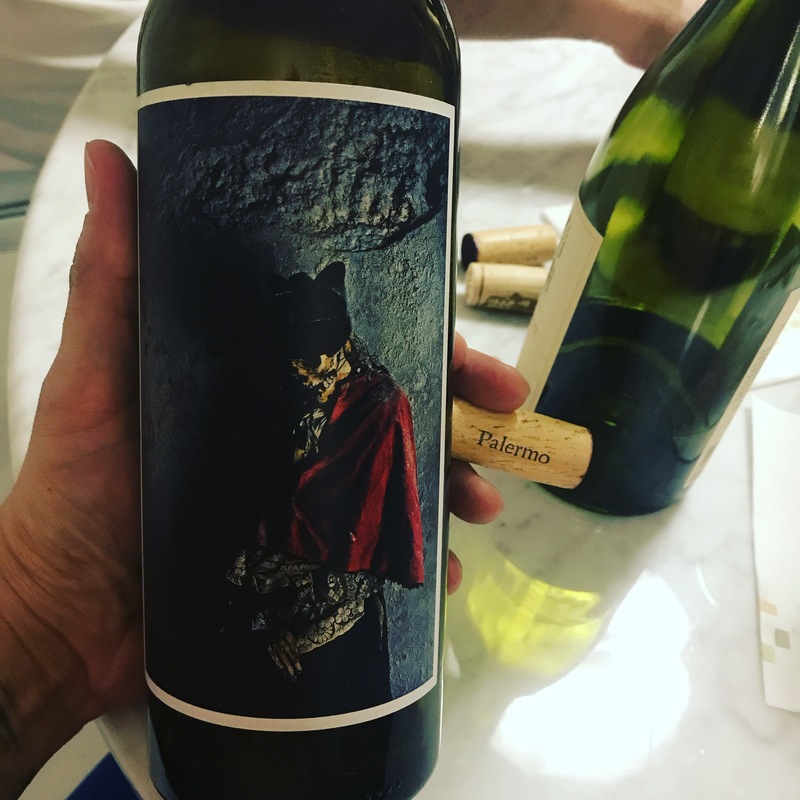 I know this adds to overhead for Orin Swift but it made the wines distinct to the bottle. We thank Orin SWIFT and his team for this amazing experience. 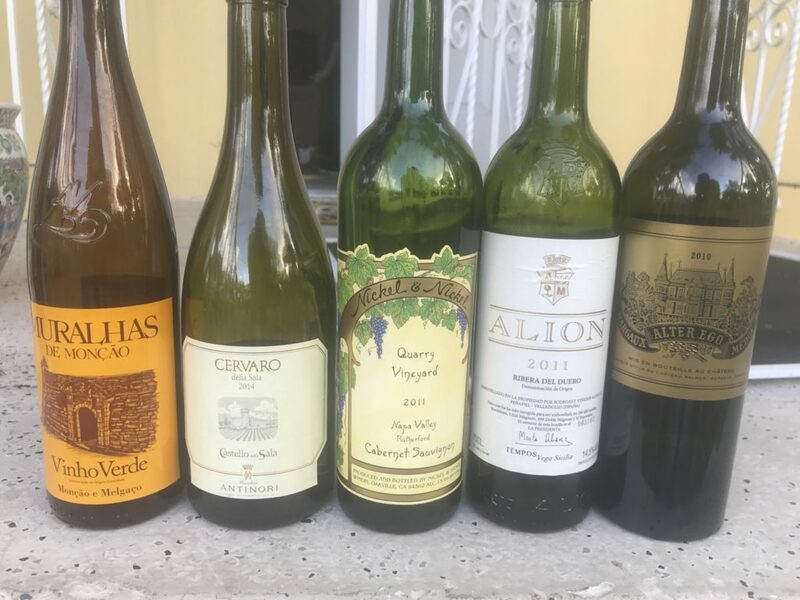 I, Wesley Castellanos, decided to try this line-up in this order to start from a 100% Variatel to see what would happen when you added 2 other varietals then 4 more. Each step made you appreciate the 100% to then open your palate to blends. 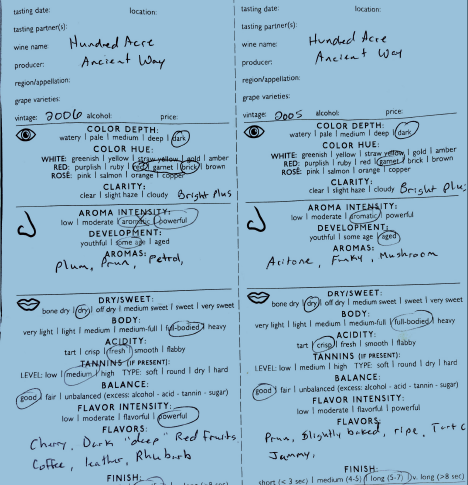 Blends usually carry more emphasis as it is mixed to taste many ways. 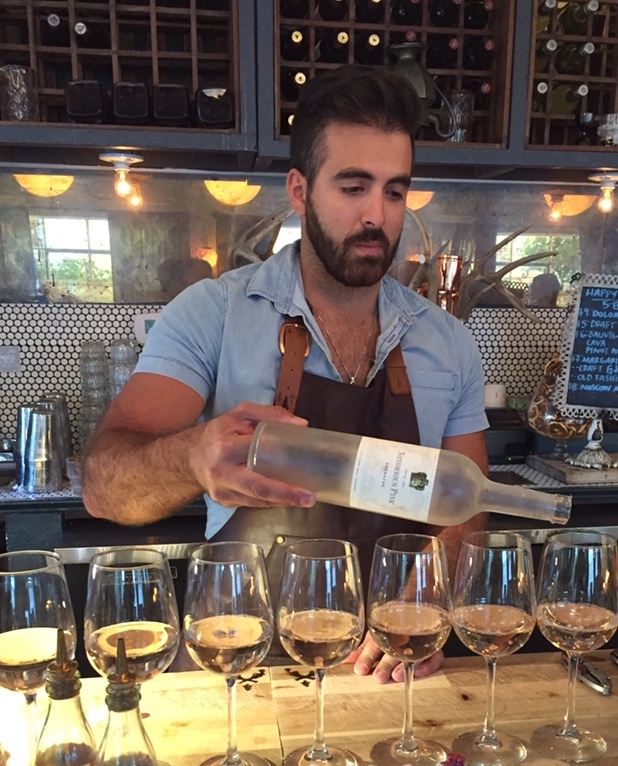 The trick to make one varietal taste one way. 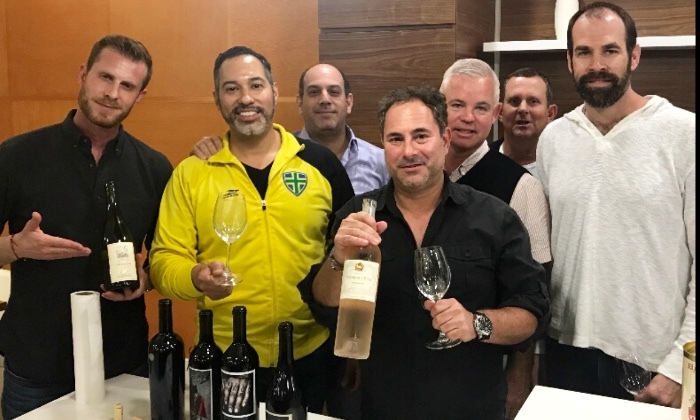 January 2017 event – we gathered at Happy Wine in Coconut Grove to discuss the year’s tastings and the wines and regions we would like to explore for the coming year. 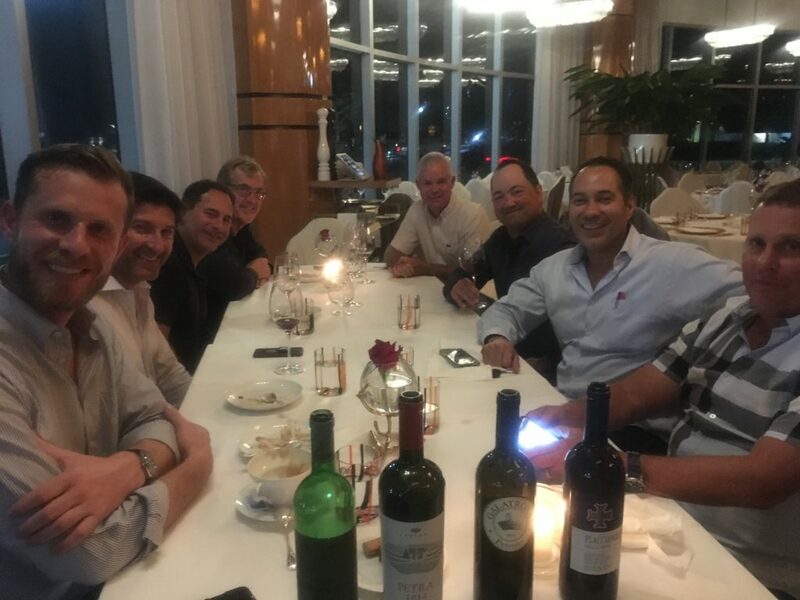 We drank some classic Spanish tempranillo to pair with the tapas, and then the previous 2 WCM Presidents selected some top shelf California cabernet to finish up the evening. 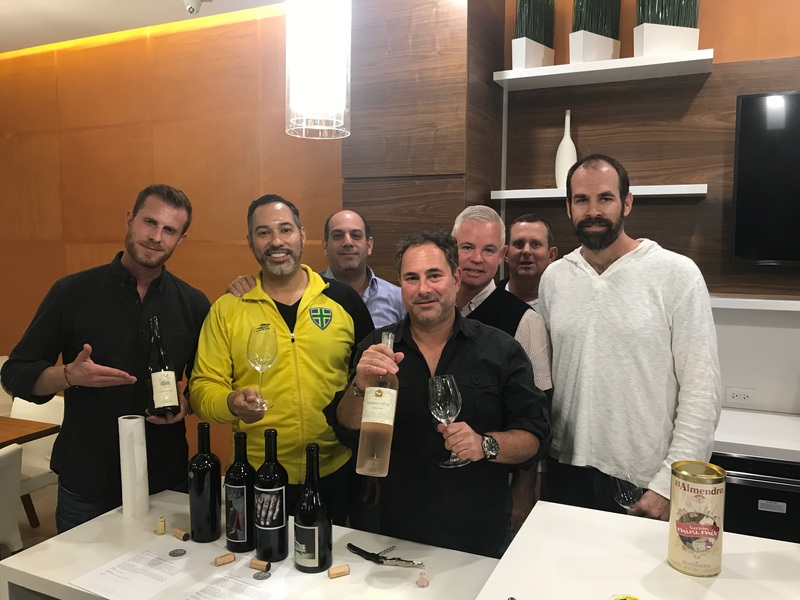 February 2017 event– held @ Gamson Studios in Wynwood, we gathered for a blind tasting of wines from New Zealand. Thi is the first time the group had done a tasting from this country in our 12 years together. The world renown sauvignon blanc was avoided on purpose to throw people off. No one from the group was able to immediately identify the region, but they were all enjoyed and paired well with Middle Eastern food from the Daily Bread. 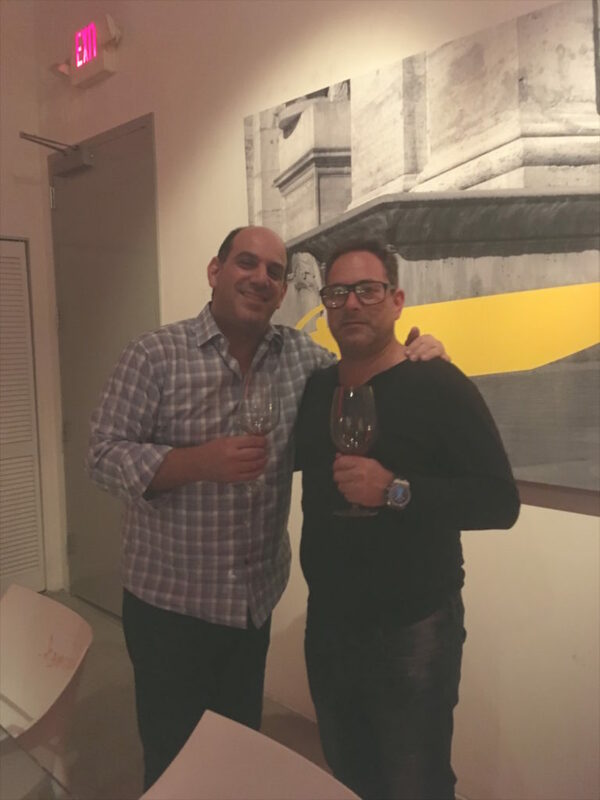 March 2017 event– We attended James Suckling’s Great Wines of Italy event in the Miami Design District. 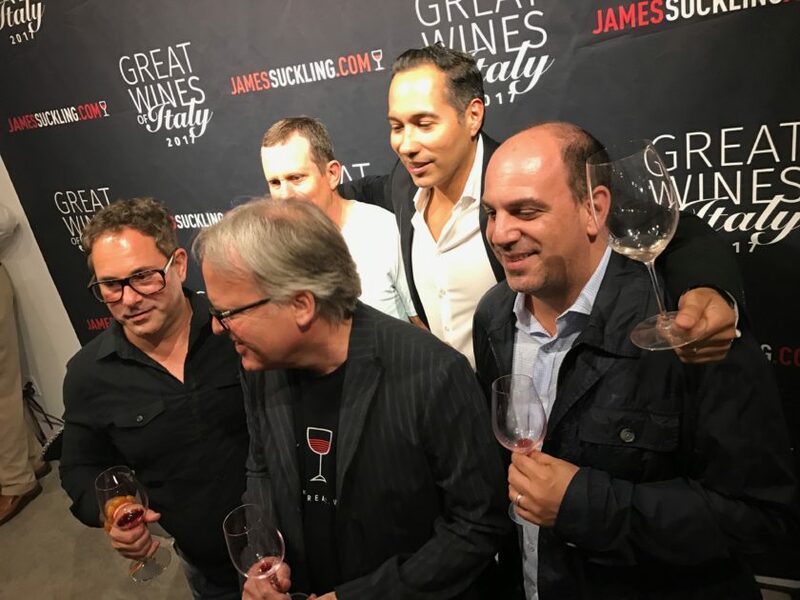 Not only did we get to taste the top new releases from Italy, but we were able to meet and talk to Mr. Suckling about them, as well as had some great photo opportunities with him and the group. 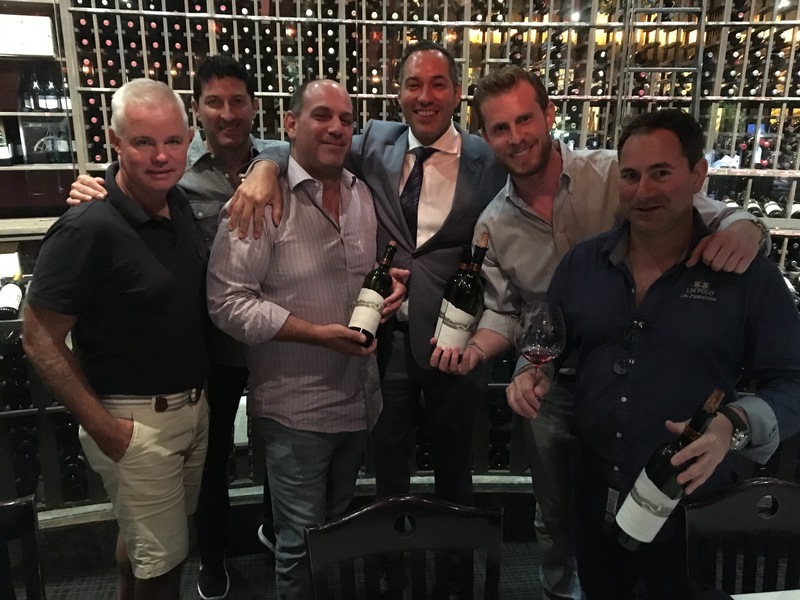 April 2017 event– we gathered on the Venetian Islands for a Joseph Phelps Insignia vertical tasting, drinking the 2009-2011 vintages. This wine needs no introduction, and it definitely delivered in a big way. We also toasted long time member Stephen Gamson’s engagement with a bottle of Krug Grand Cuvée champagne. 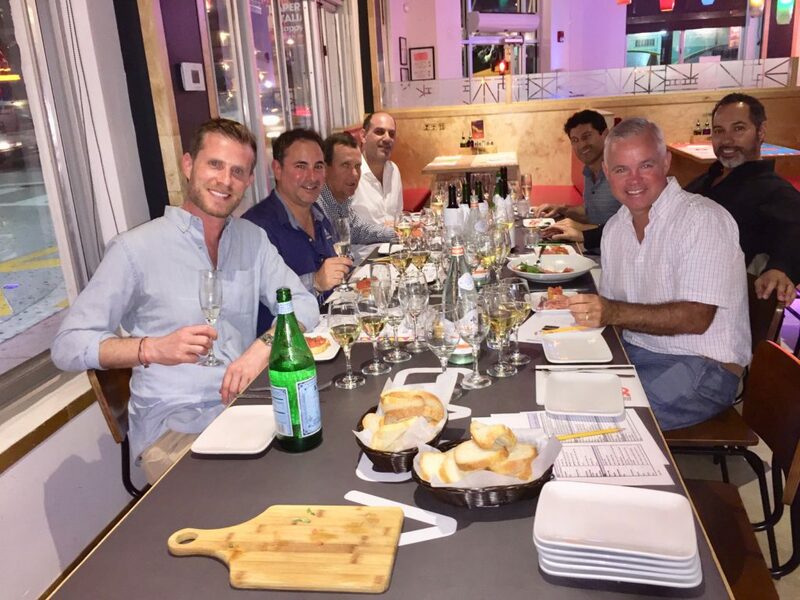 May 2017 event – we dined at Fiorito in Little Haiti to taste wines from Portugal, another country the group had never done a tasting from. 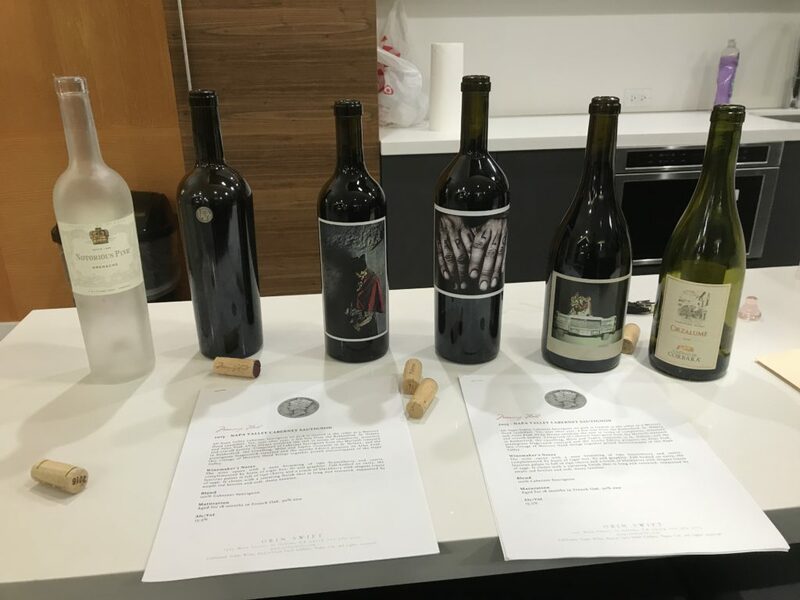 The bold, rich wines held up beautifully with the classic Argentinean fare and all were impressed with the level of quality for the relatively reasonable cost of the wines. June 2017 event – once again we gathered on the Venetian Islands to taste wines from Hermitage. 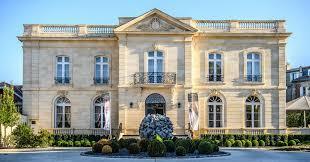 Although the group has done numerous tastings of French wines, we had never explored this region. 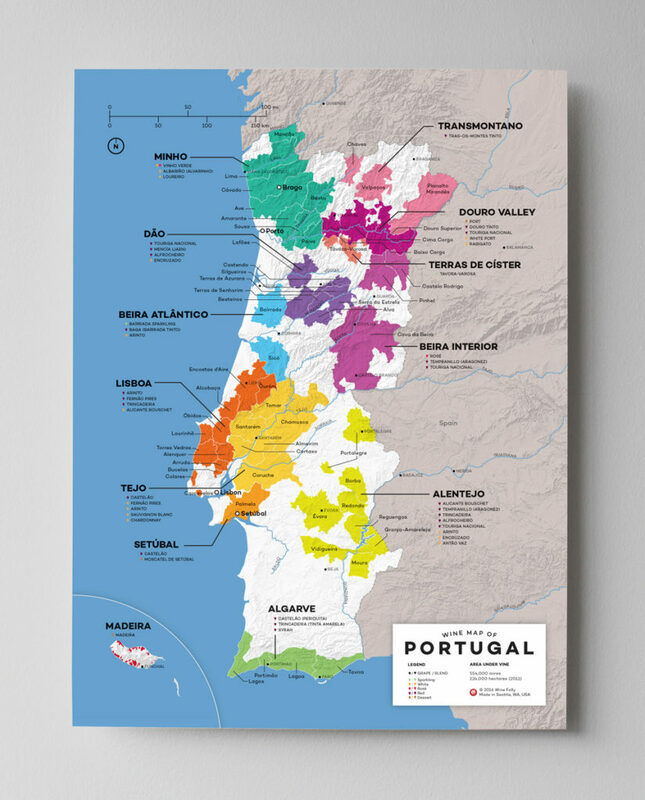 wines are difficult to source given their low production and high demand from collectors. 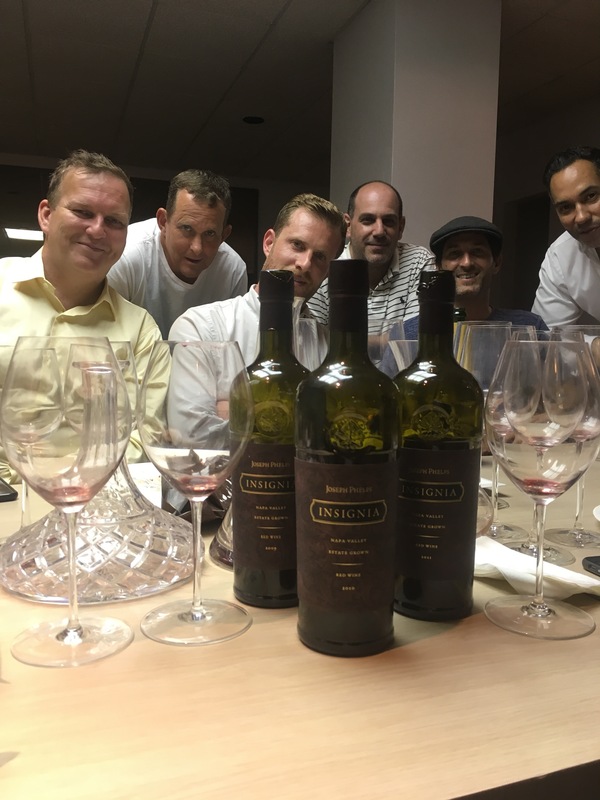 The group really enjoyed this rare experience to try wines of this level.September 2017 event – we met at Café Roval to taste the top wines from Ribera del Duero. The highlight being 2 bottles of Vega-Sicilia’s world famous “Unico”. The wines drank incredibly, and paired very well with the standout food from Roval. 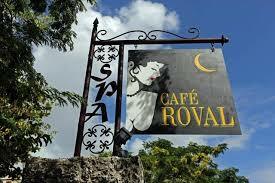 The group liked the food and ambience so much we decided this is where we would host our annual Gala event. 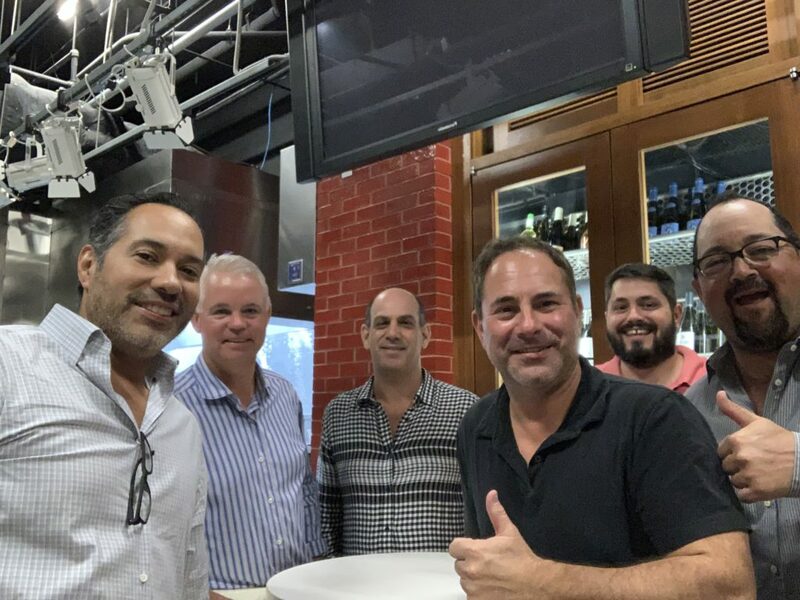 October 2017 event – held at Fogo de private wine tasting room in South Beach, paired the Brazilian rodizio with a 4 year vertical (1994-1997) of Robert Mondavi Reserve Cabernet Sauvignon. A world class event as the wines and food delivered in a big way. 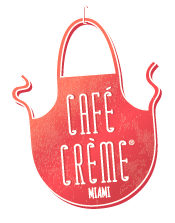 November 2017 event – we traveled a bit North to wine and dine @ Café Crème French bistro. We paired the top notch French food with Burgundy wines. 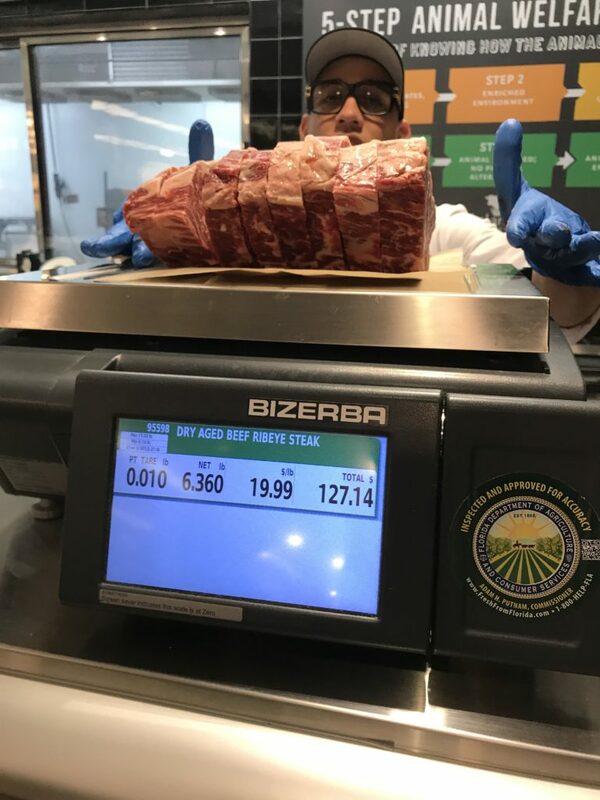 The whites were sourced by original WCM member Matt Hege from his summer trip to the region with fellow original member Stephen Gamson. And the reds were sourced by our founding member Jeffrey Tenen. The group really enjoyed the whites, and appreciated the experience of the different style of reds by acclaimed winemaker Denis Mortet. 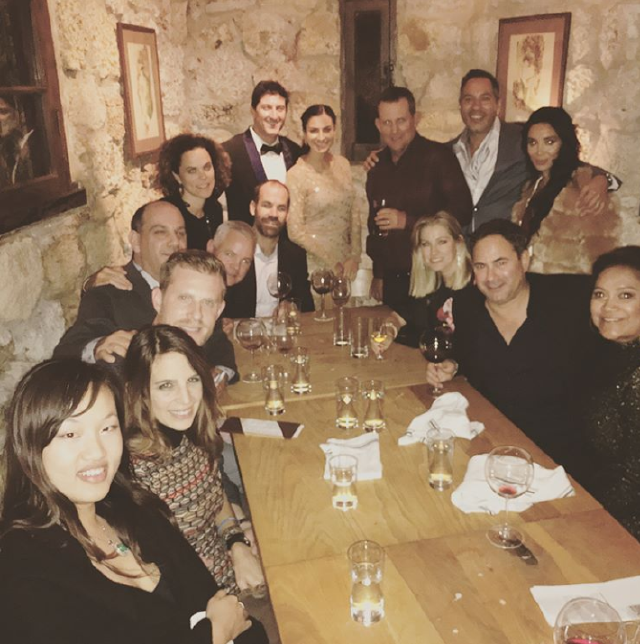 December Annual Gala event – We returned to Café Roval for a spectacular evening for our annual event enjoyed by all members and their significant others. Once again the food, wine & ambience were outstanding, and this made it a special night for all. The Nuits St George Les Saint Georges Burgundy & St Estephe Cos d’Estournel Bordeaux really stood out as world class. drank perfectly and harmoniously with the top notch Brazilian radizio style meats. It truly was a great evening of world class wines, great food and our usual companionship of WCM. I had the 1994 Cabernet Sauvignon Reserve a half-dozen times this year, and it may be the finest Cabernet ever from Mondavi.” From RP’s 1996 tasting notes: “The deep opaque purple color, and tightly wound nose and flavors still reveal enough profound aromas and flavors to mark this as one of Mondavi’s most sensational efforts. The nose possesses a Margaux/Mouton-like cassis, lead pencil, floral aroma, backed-up by copious quantities of blackcurrant fruit. In the mouth, my notes said, ‘great stuff.’ as stated by Robert Parker, and rated 97 points by Robert Parker’s Wine Advocate. The 1995 seemed to be the favorite of many members. With great balance, an elegant feel and lots of dark fruits and tobacco. An elegant and lasting finish, it seemed like it was the perfect time to drink this wine” as tasted and reviewed by Andrew Cohen, President Wine Club Miami. 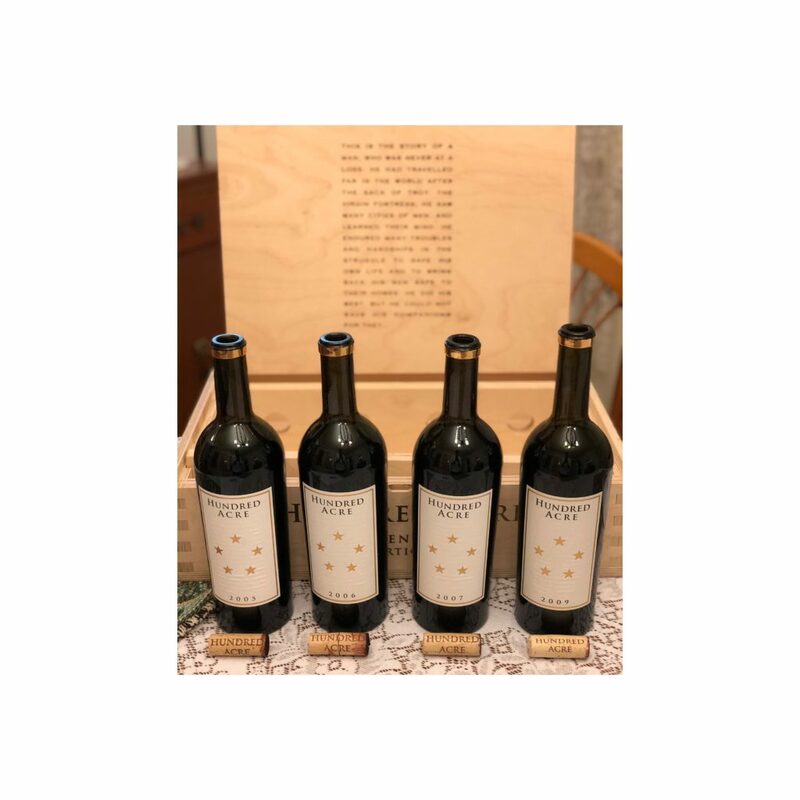 “There are 15,000-20,000 cases of Reserve Cabernet made, and in 1995, a quintessentially elegant style has been produced. 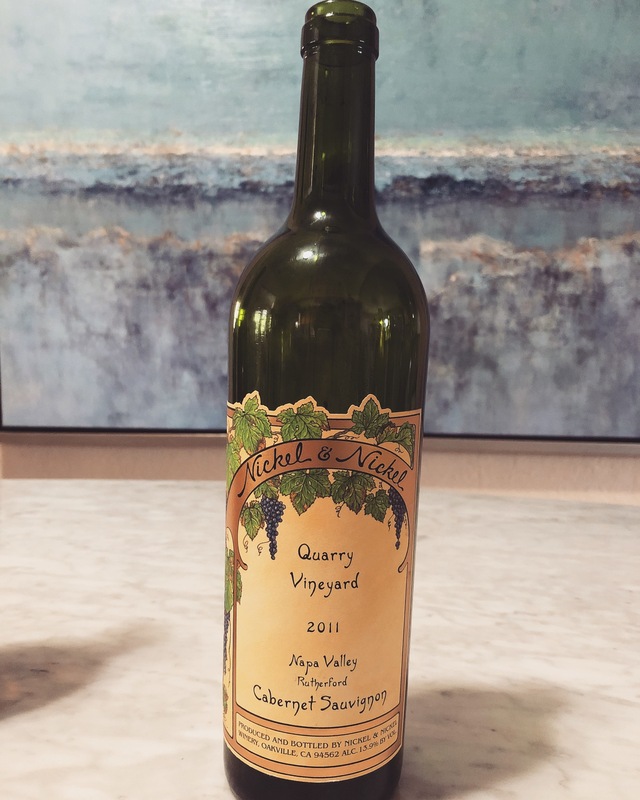 It has great promise and raw materials, with superb fruit and richness, medium body, and subtle lead pencil notes to go along with black currant, mineral, and pain grille scents and flavors, still an exceptional California Cabernet Sauvignon made in a compellingly elegant, graceful style. Anticipated maturity: 2000-2018”. 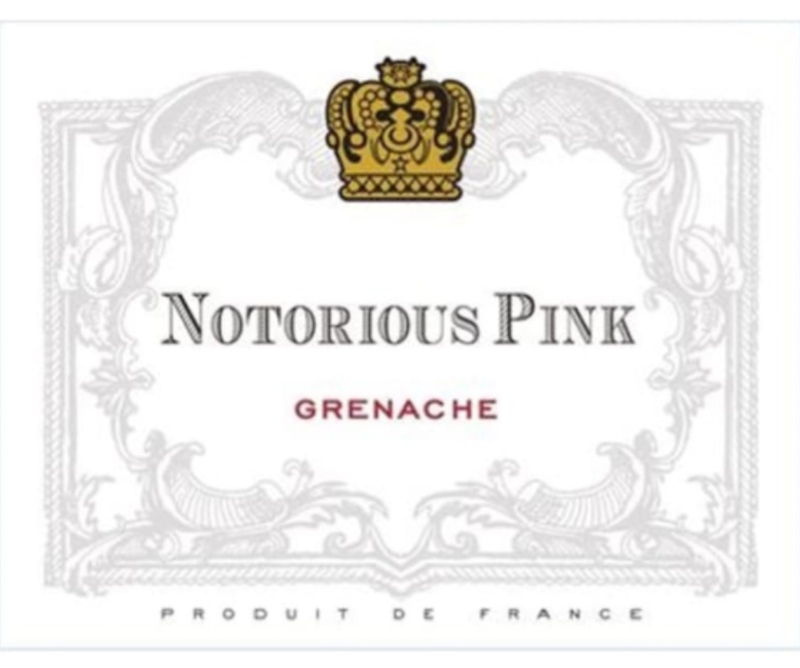 As stated by Robert Parker and rated 93 points by Robert Parker’s Wine Advocate. The 1996 was another well balanced and elegant wine. 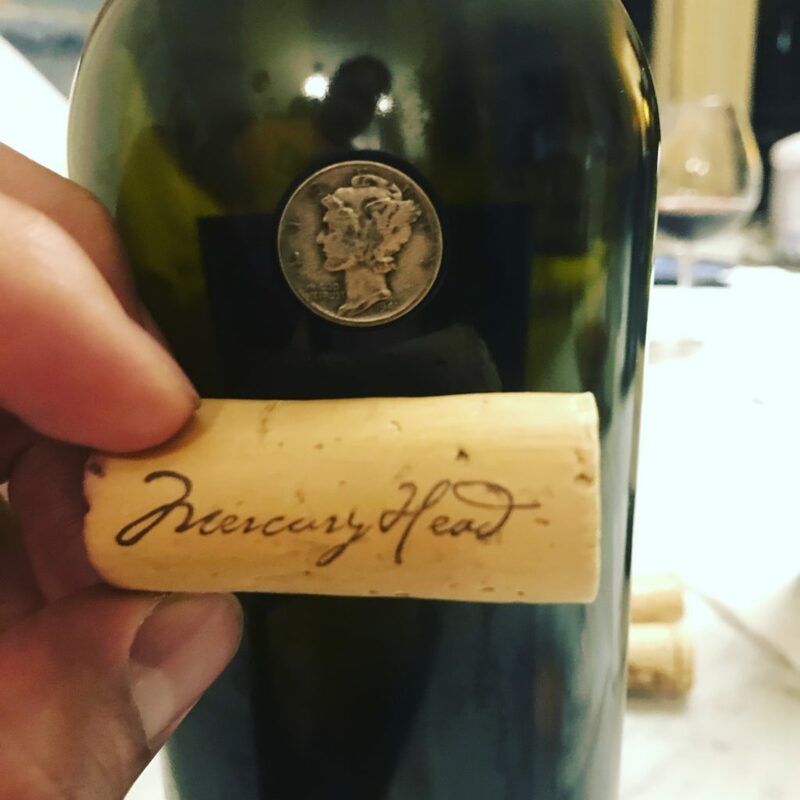 It did not show as well as the 1995, but still is a world class Napa cab in its optimal drinking window” as reviewed by Andrew Cohen President Wine Club Miami. 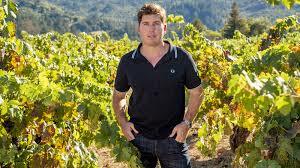 “The 1996 Cabernet Sauvignon Reserve may be no better than the Oakville, but it is made in a slightly different style. 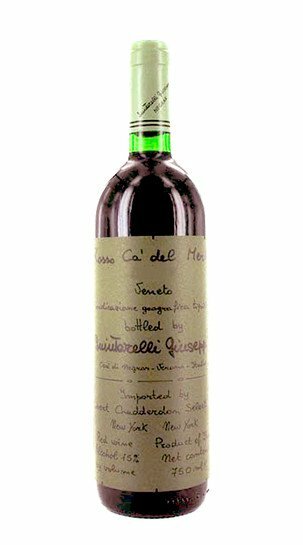 The color is opaque purple, and the wine reveals more vanillin, a touch of mint, and plenty of black currant fruit in its moderately intense aromatics. Some of the vintage’s dry tannin (from this year’s stressed vineyard conditions) is present in the wine’s finish. 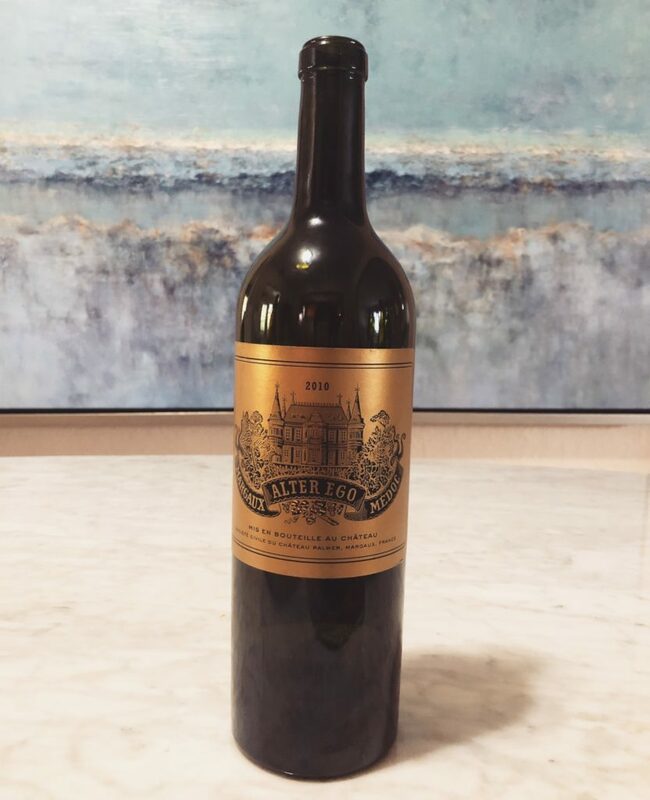 A more stylish, restrained, less exuberant example than the 1996 Oakville, it is an outstanding offering that should be consumed between 2002-2025″. As stated by Robert Parker, and rated 92 points by Robert Parker’s Wine Advocate. The 1997 was the favorite of some members, and definitely liked by all. A very rich, harmonious and complex wine that was drinking great now and likely will for many years to come. Great dark fruit flavors as will as mineral, tobacco and spice. A very long finish made this one standout. 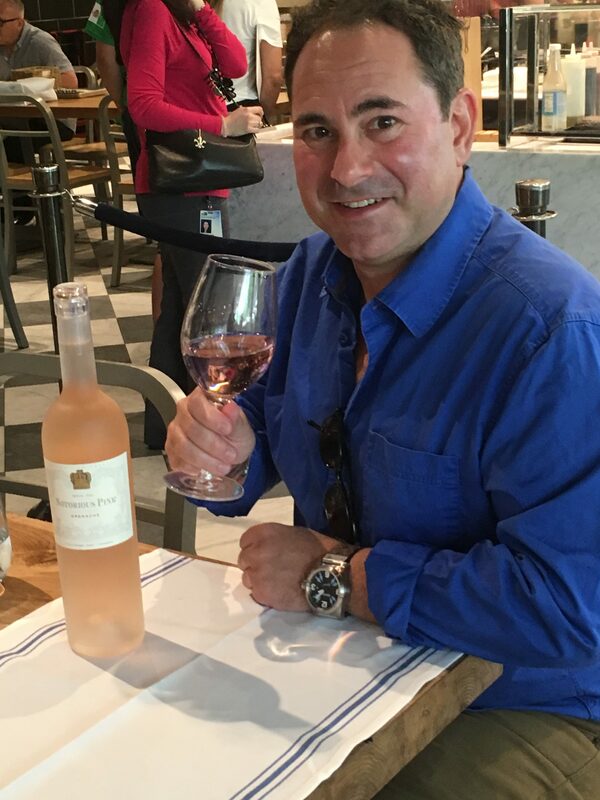 reviewed by Andrew Cohen, President Wine Club Miami.